This is a good MBA project report study on Carbon Credit Trading and its effect on India. The report is divided into many chapters covering What is carbon credit? ?, Untapped Indian Market, Markets for Carbon Credit, Kyoto Protocol, Clean Development Mechanism (CDM), Advantages of Carbon Trading etc. 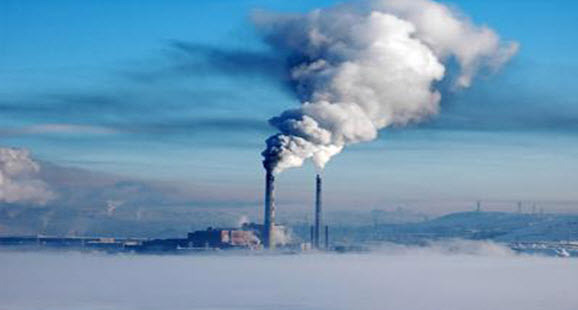 Carbon credits are an element used to aid in regulation of the amount of gases that are being released into the air. You can also Subscribe to FINAL YEAR PROJECT'S by Email for more such projects and seminar. Emerging carbon credit markets offer enormous opportunities for the upcoming manufacturing/public utility projects to employ a range of energy saving devices or any other mechanisms or technology to reduce GHG emissions and earn carbon credits to be sold at a price. Use this report for your reference and study work.